Pioneers in the industry, we offer c.i castings from India. 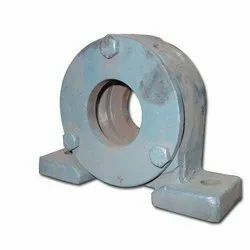 We introduce ourselves as manufacturers and service providers in Graded CI Casting, SG Casting, Graded Casting, Heat Treatment and Machined Components. We focus especially on the manufacturing of CI Casting. As a service provider of heat treatment, foundry and machined components services, we use advanced machinery and instruments to achieve high quality and provide it to our esteemed clients. Looking for C.I Castings ?